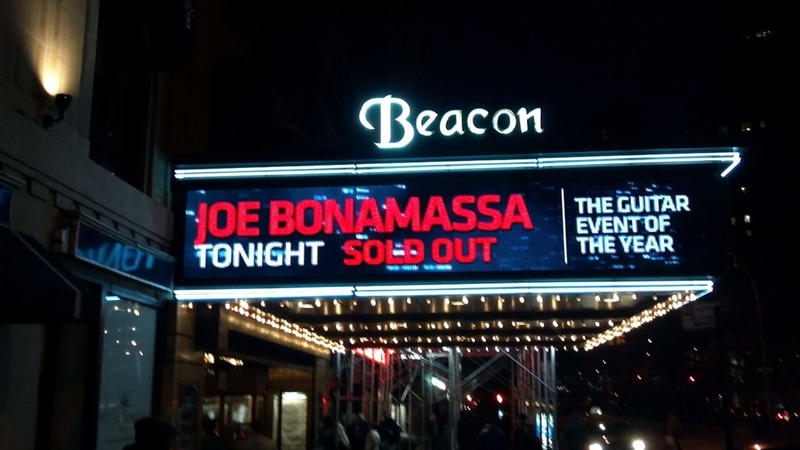 We posted a few weeks back that we heard Joe’s live DVD recorded at the Beacon Theater would be released in early 2012. Kevin Shirley posted another update today on his Facebook. Looking forward to this release. I was at both shows (I’m sure you know!) and Joe played great both nights! Stay tuned for more details as we get them..
hi, it will be great for all fans who couldn’t attend the two gigs to get the surely incredible result.